The Choir for our 11am service practices every Wednesday at 6:30pm. They sing a variety of music, and typically prepare a cantata for the Advent Season and for Easter Sunday. 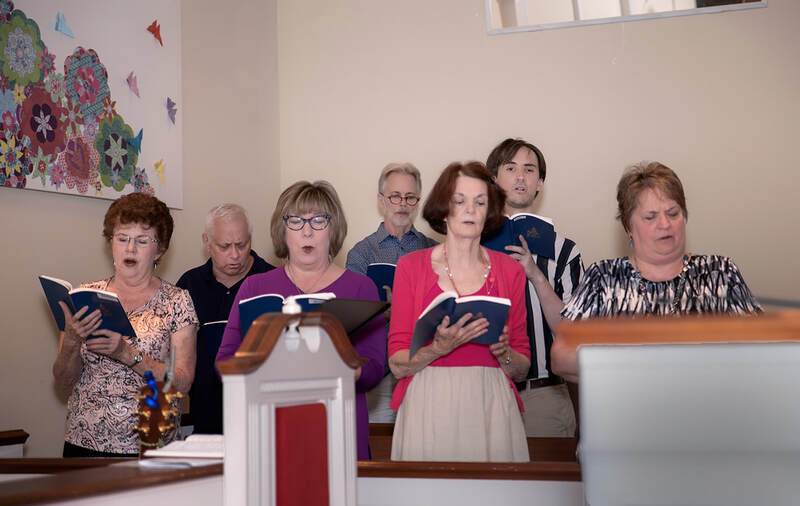 The El Shaddai Vision Church Choir practices on Saturdays, and sings contemporary praise songs in English, French, Swhaili, and other languages. They lead worship on Sundays at 1pm, and share their voices in our morning service several times throughout the year. We have a number of talented musicians in our congregation who share their gifts for guitar, dulcimer, and vocal solos.